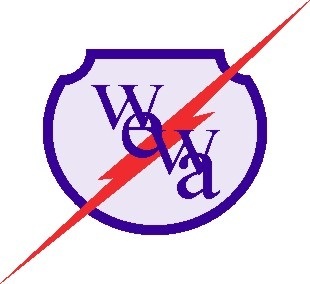 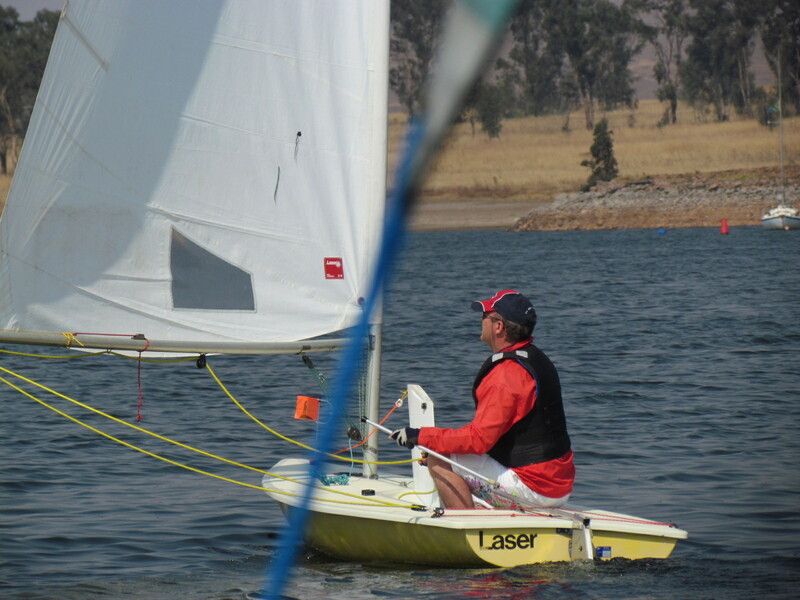 Lasers | Lasers – W.Y.A.C. 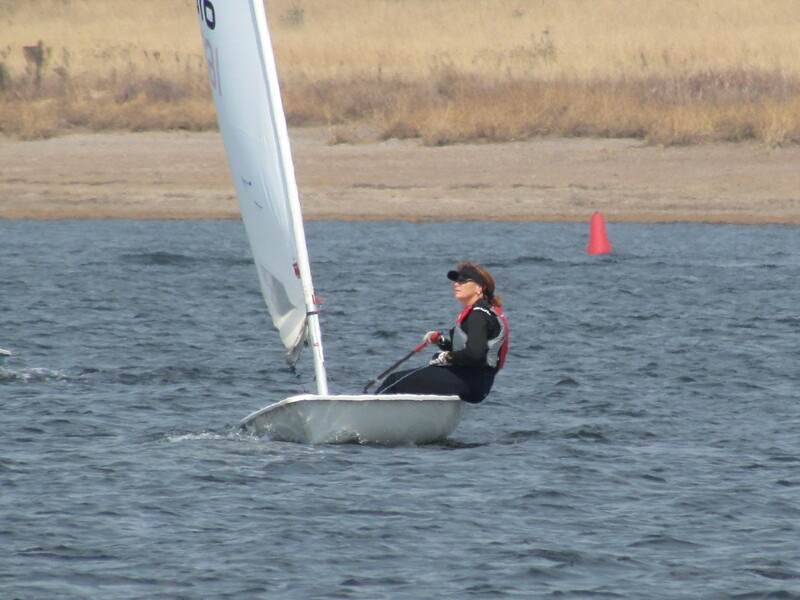 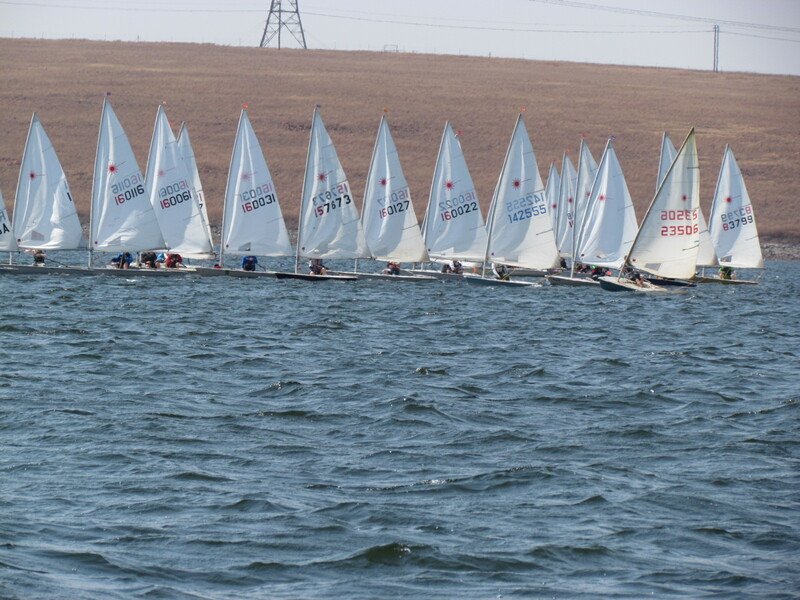 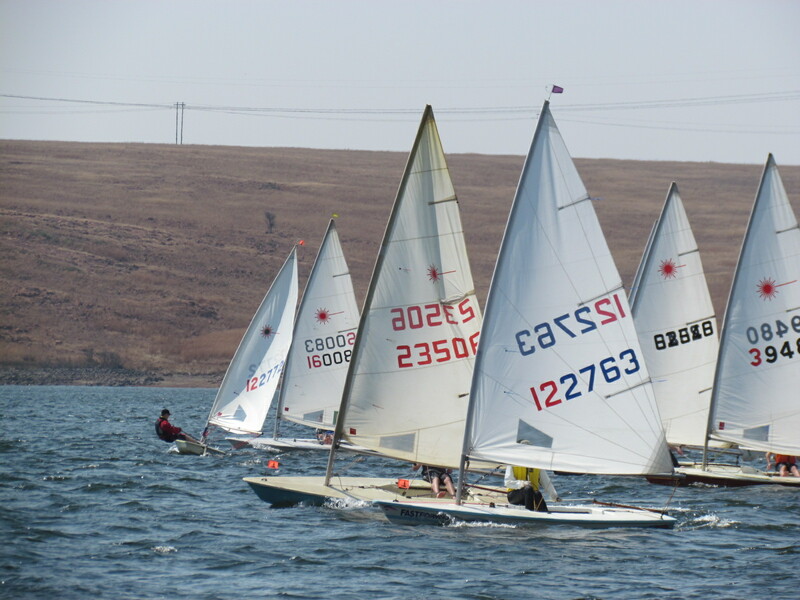 Laser’s are great performance Dinghy’s to learn to sail on and are a popular one-design class of small sailing dinghy. 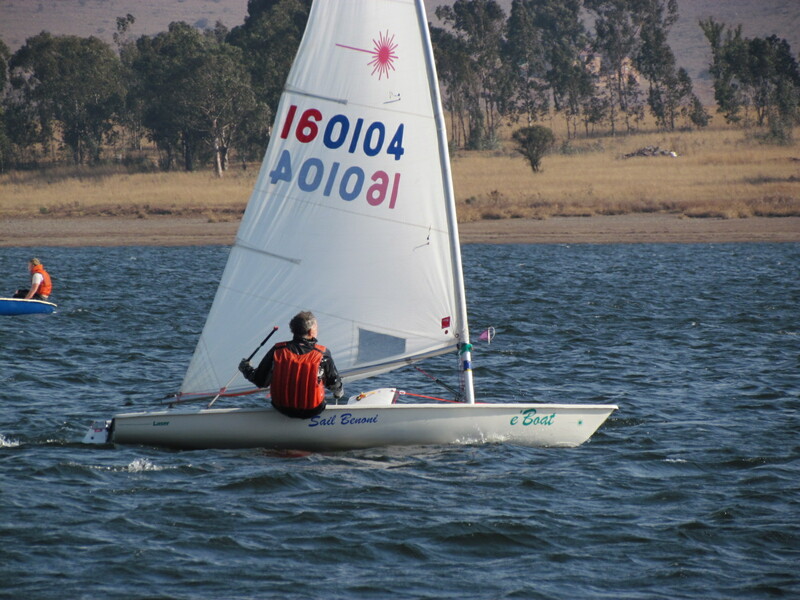 It is a single handed boat but can be sailed by 2. 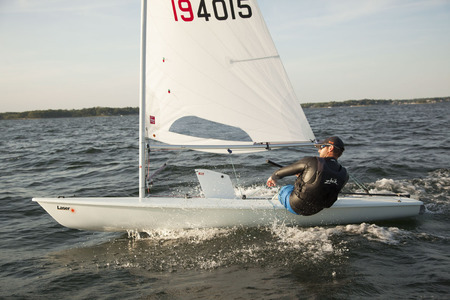 The Laser dinghy became an Olympic-class boat in 1996 and is suitable for young and old, experiences (Olympic) or novice.